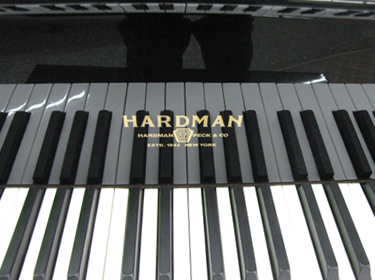 If you are in the market for a piano, look no further than Arkansas Piano Warehouse in Rogers, Arkansas. 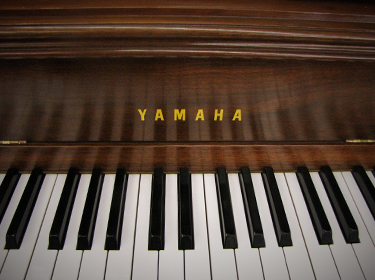 Our showroom features a wide range of affordable pre-owned and refurbished pianos. Each one of the pianos we stock has been inspected from one end to the other, ensuring that everything looks perfect and every part works as intended. Our pianos look and sound just as beautiful as the day they were first bought and tuned. Each of our pre-owned pianos has had the action pulled, has been cleaned, and has had the keys regulated to ensure that they work just like new. They all have a complete inspection to ensure that they work and sound perfect. Delivery and one free tuning are included in the price of each piano, and we work hard to ensure your new piano is worth the price you pay for it-often even a bit more than you pay. Pianos start as low as $400. All are covered by a limited warranty. Even if you don't see something you like today, we welcome you to check back online and in person. We receive new inventory each day, so there's always a range of new options. Stop in today to check out our selection. Contact us to learn more about our range of pre-owned and refurbished pianos. Moving a piano can be a difficult experience, especially if you are inexperienced. Don't risk damaging your expensive investment by moving it yourself or trusting inexperienced movers. Our team can help you load and move the piano correctly, and our trusted network of nationwide partners make moving your piano a simple process. It is very easy to damage a piano, and moving them is the easiest way to damage them. It's also a tough job, and you can hurt yourself. With the proper equipment, knowledge, and experience at our disposal, piano moving is a quick job for us, and we make the process seamless for you. Rates vary based on a variety of factors, such as location, the layout of your house, and the type and value of the piano.